After the Huawei P20, P20 Pro and P20 Lite smartphone premieres that got new numbers, it was automatically speculated that the nomenclature would also touch the Huawei Mate model line. It looks like yes. Huawei has registered trademarks of Mate 20 and Mate 30 in the European Union and registrations continue until Mate 90. No one yet expects that Huawei will ever introduce Mate 90 in the near future. Such registrations are made for precautionary reasons. Huawei Mate 20 is probably going to be going to be a successful flagship from the beginning of the year. We should even see more than just one Mate. 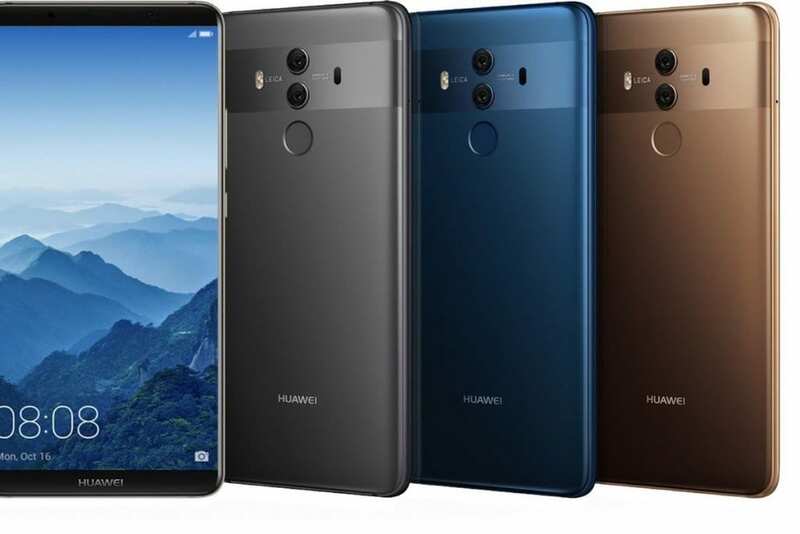 Last year Huawei introduced two flagship smartphones, Mate 10, one of which was not available on the European market. The Chinese technology leader should not introduce the news ahead of time, for example, responding to Samsung’s premiere Samsung Galaxy Note 9 competition (early August). Mate 20 will enjoy the press conference stage, perhaps in October. Intention to gear is still in the stars, even though some of these guesses have appeared. Logically, we would expect the use of a triple camera from the P20 Pro, which is still considered to be superior in October. Notably, the speculation of a giant 6.9-inch display that should be best equipped with Mate 20 (Pro?) Looks great. It also counts with a cheaper Mate Mate Lite flagship alternative. What’s interesting, however, is the performance of the innovative Kirin 980 processor suite with enhanced artificial intelligence capabilities. Whether Huawei is able to build on the successes of the current flagships, we will find out for a few weeks or months. Meanwhile, we will be waiting for “leaked” details.